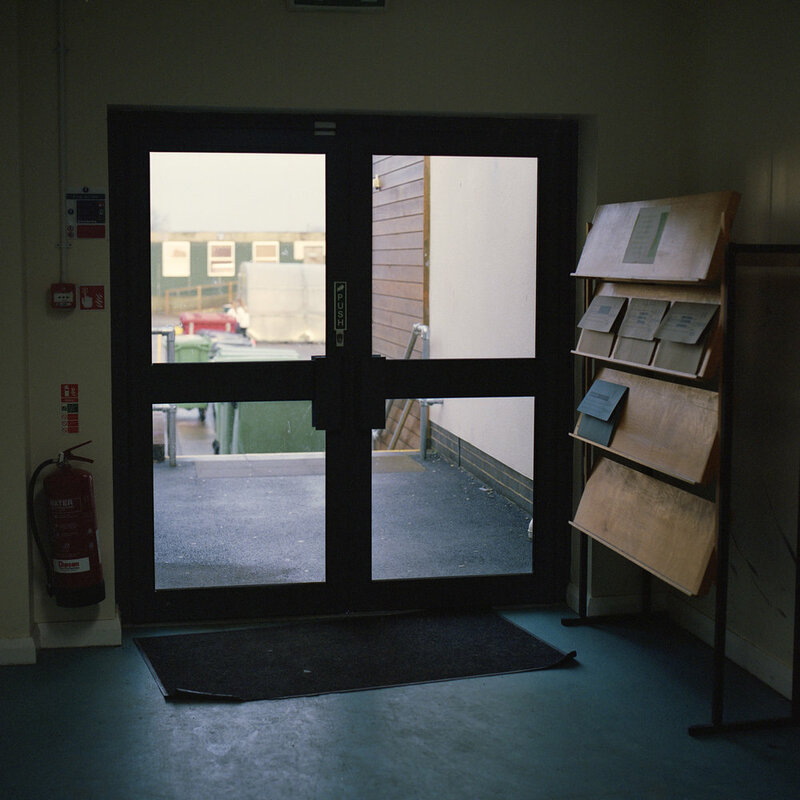 These photographs are excerpts from my project “Chosen Ones”. 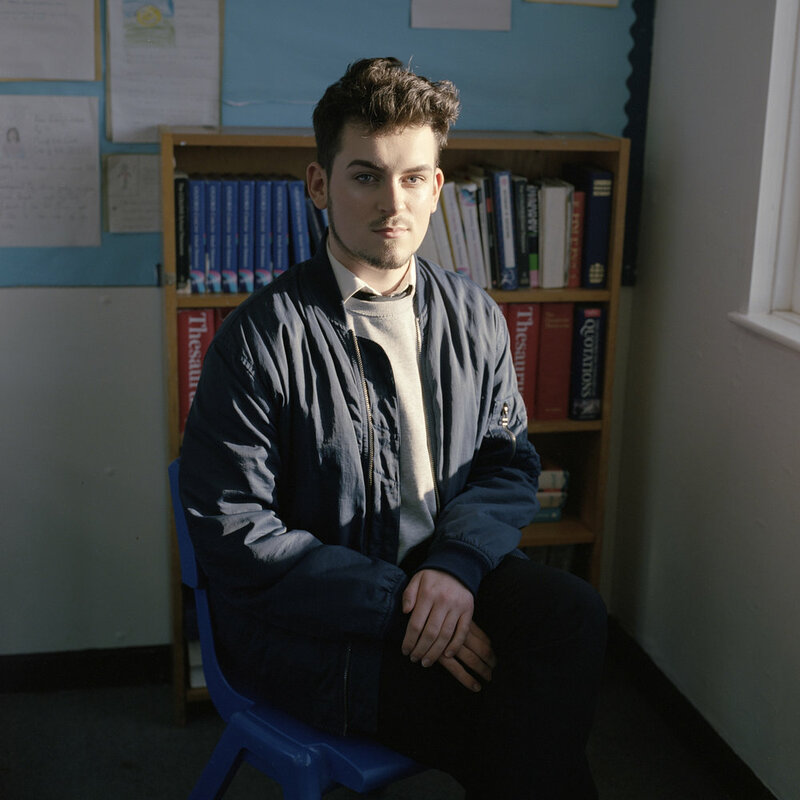 This project documents schoolboys and their surroundings in their final year of school, as they look ahead to the future. The boys are in their formative years as they look to find their identities in the ‘real world’ as not just students but as young men, taking responsibility for themselves and no longer having the cushion around them that is education. The effects of adolescence can be seen in their faces and posture, with their patchy facial hair and stances that show the cockiness often found in teenage boys. I decided to begin this project for various reasons, one of which is my own interest in my classmates and my realization that I have a great opportunity in my access to a large group of boys whom I already have a relationship with. I feel it is a unique opportunity that should hopefully result in an interesting series. 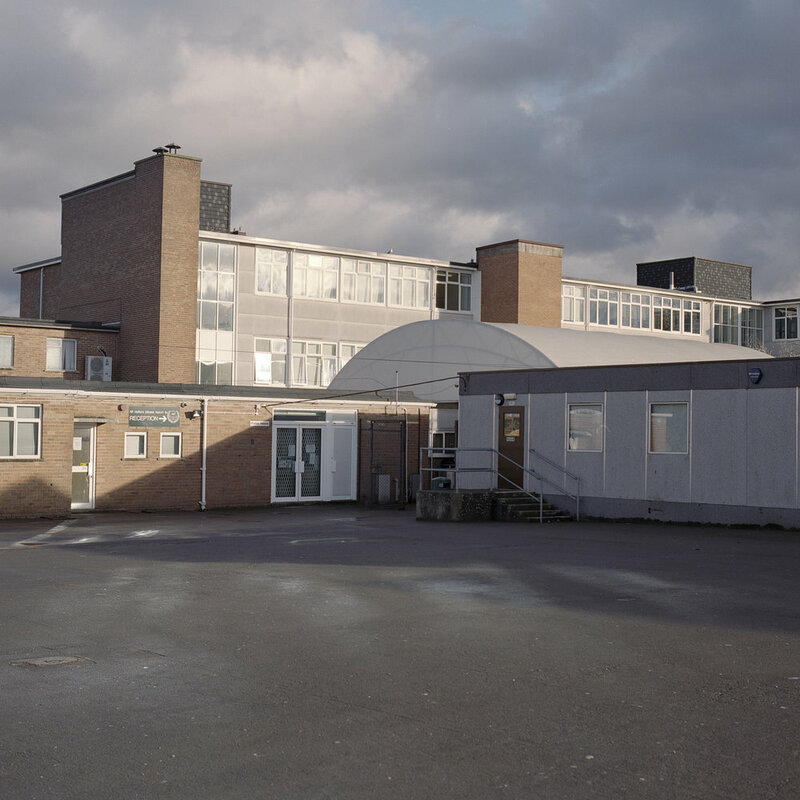 The title “Chosen Ones'' is a play on words as I attempt to highlight the pressure placed on the boys while also referencing the school that these photographs have been taken in – Chosen Hill School. A number of boys have been photographed for this project ranging from cocky to quiet, and sporty to academic. While some of them were apprehensive about the idea of being photographed, some relished the opportunity to try and look good for a photograph that they could use for social media. This project is yet to be finished and I am looking toward in completing it in the coming months as I finish my time at school and undergo my remaining exams.